DJI, the world leader in creative robotic equipment, today announced the next evolution in its ground-breaking Phantom drone platforms – the Phantom 3 (as anticipated earlier). With two variations, the Phantom 3 Professional and Phantom 3 Advanced. The Phantom 3 Professional is capable of shooting 4K video at up to 30 frames per second, while the Phantom 3 Advanced records at resolutions up to 1080p at 60 frames per second. 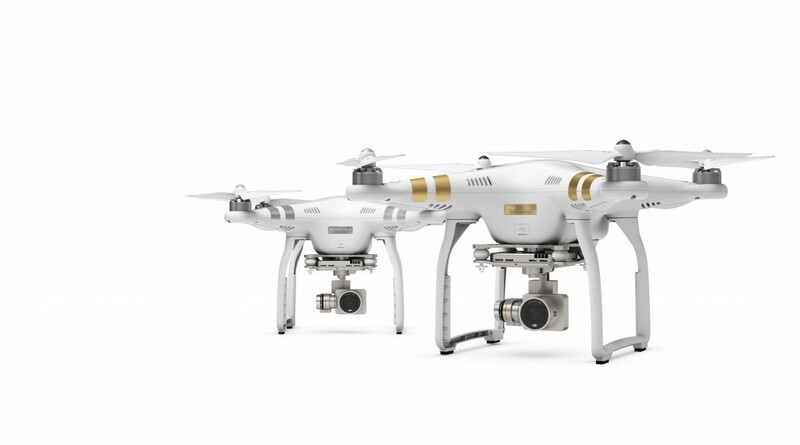 DJI Phantom 3 Advanced on left (with silver stripes) and Professional on the right (with gold stripes). Check our our new post on Phantom 4 carrying cases. Using DJI’s own Visual Positioning System (VPS) that sports two ultrasonic sensors and a camera, these Phantom 3 platforms can hold their positioning indoors without GPS and can easily take off and land with the push of a button, a lot similar to what the Inspire 1 did first among the DJI quads. Seeing the Phantom 3 fly today really did show that it’s “rock solid” up in the air. Controllers for the Phantom 3 come paired with DJI’s Lightbridge technology, which allows pilots to see what the Phantom 3 camera is seeing in HD (720p) at a distance up to 1 mile (1.6 kilometers) with almost no latency. 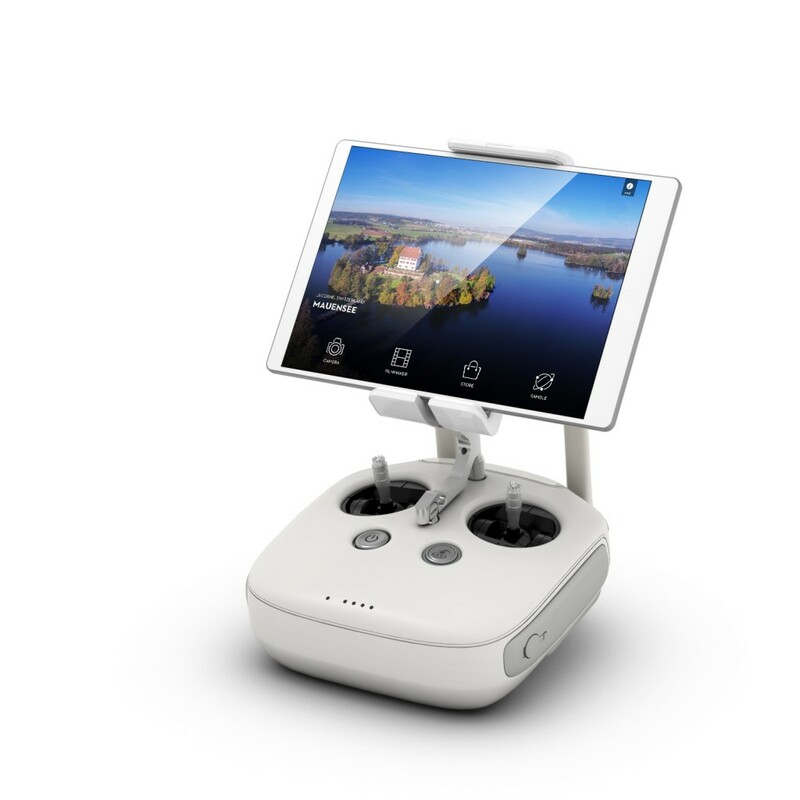 All camera settings, including ISO, shutter speed and exposure compensation, can be set using both the DJI Pilot app and the physical controls on the remote controllers. The DJI Pilot app also features a Phantom 3 flight simulator for virtually practising aerial manoeuvers, and a ‘Director’ feature, which automatically edits the best shots from flights into short videos that can be shared immediately after landing. The upgraded app also allows pilots to live stream their flights to YouTube. Naturally, the new Phantom 3 units are equipped with 3 axis brushless gimbals for the buttery smooth stabilization we have already got used to on the Phantom 2 platform. The Phantom 3 comes with new batteries, though very similar in appearance to the older Phantom 2 smart batteries. But this time, DJI equipped the new model with 448a mAh 4S batteries, so sadly the old Phantom 2 batteries we have all gathered will not fire up the new quadcopter :(. These two features are only anticipated at this point based on some SDK co-operation DJI might have in the future. I guess they don’t want to include these functions on their own to avoid certain liability issues if people slam their quads into a lamp post while in follow-me mode. Well, the only solution to that will be to introduce obstacle avoidance which I was truly hoping for today. 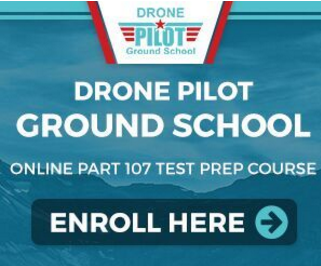 Well, the ex Google guys are working on it already with a handsome venture capital investment behind them, so it might just become available integrated in drones sooner than we think. Obviously, the Phantom 3 is a pretty amazing piece of technology and as is the Inspire 1. What is going to be exciting to see is how many buyers will the Phantom 3 lure away from the Inspire 1. Yes, the retractable landing gear is pretty awesome so you don’t have the props saying “Hello” to your viewers. But for nearly one third of the price (ok, a little more), the new 4K Professional version of the Phantom 3 goes a long way in delivering many of the “virtues” the Inspire 1 has. Plus not having the pressure on the pilot of flying something that’s worth as much as used car (or down payment for a new one) is something many buyers will consider. I guess what DJI is thinking is that it’s all good as long as these buyers purchase a DJI product which might or might not be the right tactic, who am I to judge? The Phantom 3 Professional and Phantom 3 Advanced will begin shipping in a few weeks for a suggested MSRP of US$1,259 and US$999, respectively. Until you can put your hands on the new Phantom 3, here is a “showreel” of recordings made with the new quadcopter. These are the more interesting aerials DJI has done with the Phantom 3 but you can find more at their Youtube channel. 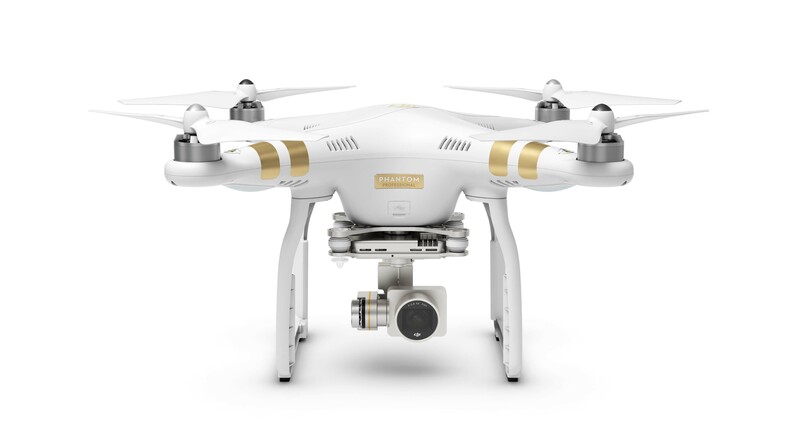 DJI announced the much anticipated DJI Phantom 3 quadcopter today in events world wide. 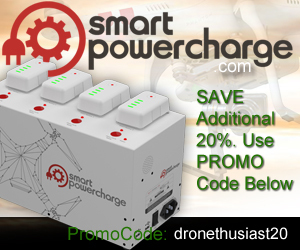 Is it going to lure away a lot of customers from their own Inspire 1 "prosumer" product? Goes to show – companies should release info on new products in the works. I sold my Phantom V3+ to fun the Plexidrone due out this fall. If I had known this was coming so quickly. I would have sold my Phantom V2+ to buy the PRO. Your video is great, one oter detail about the difference between the advanced version (1080p camera) vs professional (4K)l is the power supply on the professional is 100 Watt vs 65 watt which allows for faster recharge times.